Give your customers delicious fresh filter coffee with this smart coffee machine! This smart coffee machine is manually filled with water which enables you to place the machine anywhere within your establishment. 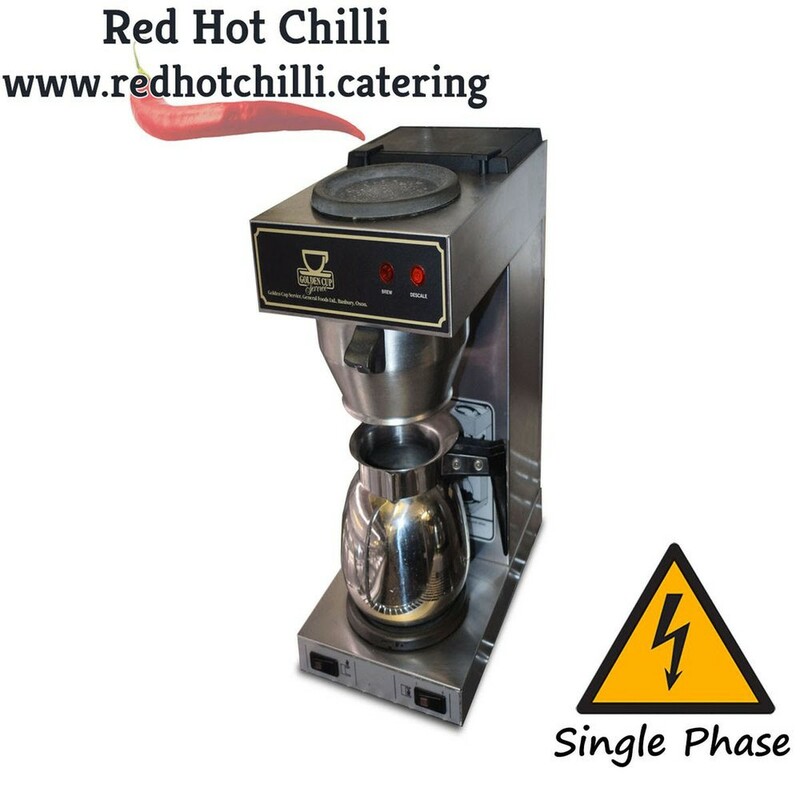 The coffee machine features indicators which show if the water has been filled and when the machine requires descaling therefore making maintenance easy. Additionally it has two self-regulating hot plates to preserve the optimum quality of the coffee. This machine is the perfect machine for your busy café of coffee shop.